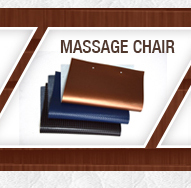 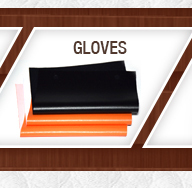 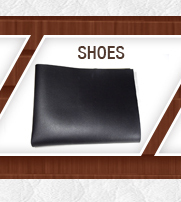 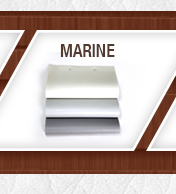 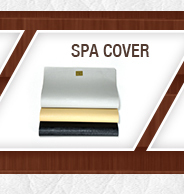 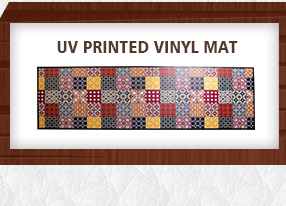 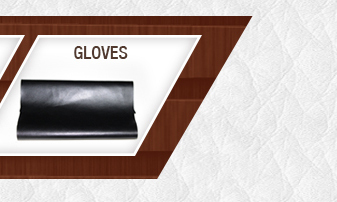 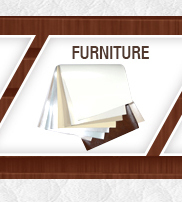 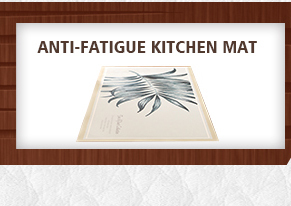 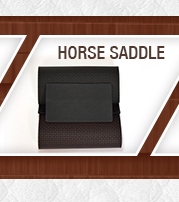 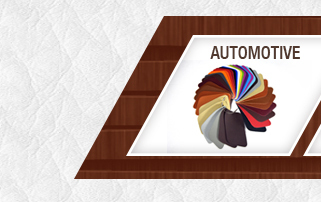 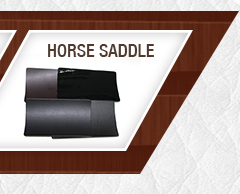 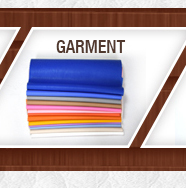 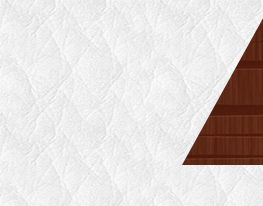 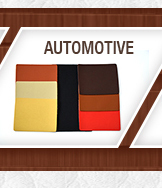 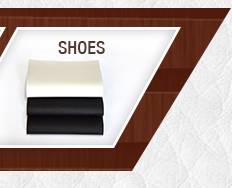 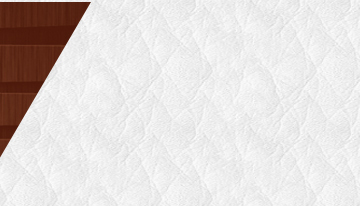 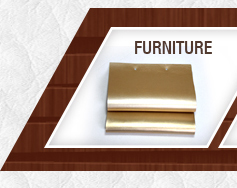 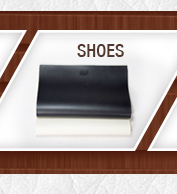 YAMEI is one of Chinese professional manufacturers of Mat, Vinyl, PVC Expanded leather and PU Synthetic Leather. 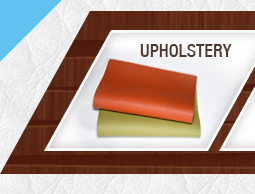 Our durable upholstery fabrics provide the finished surfaces for furniture, outdoor, vehicle seating, healthcare and a variety of other uses. 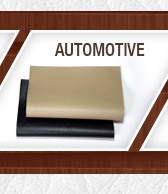 All Faux Leather and Mat can meet environmental concerns with heavy metals including European Standard EN-71, RoHs,Reach, California Proposition 65, Consumer Product Safety Act, Phthalate Free and many others.